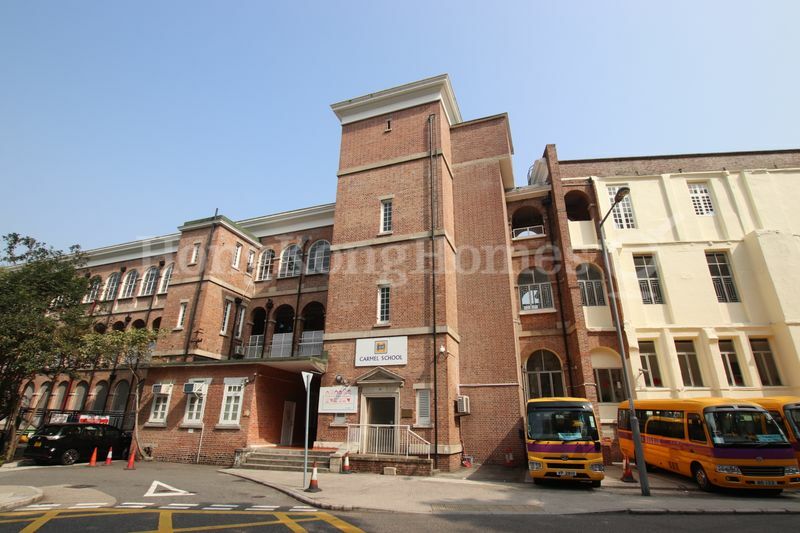 Size: (S) 1,849 (G) 2,100 sq.ft. 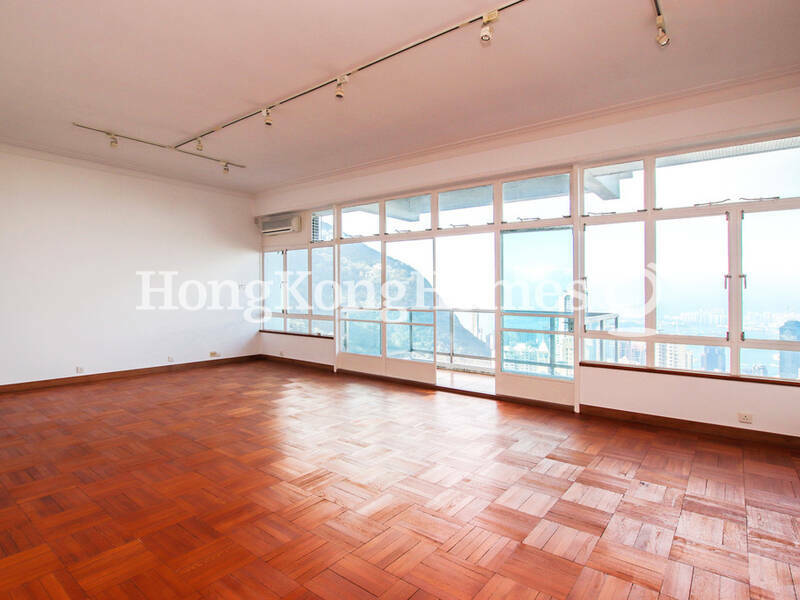 Situated in an exclusive area on the Peak, this spacious three-bedroom apartment with traditional layouts has unobstructed views of the city and the Victoria Harbour. Bright and airy, the large living and dining rooms with a balcony has high ceiling and large windows with lots of natural light. All bedrooms are of generous sizes and have plenty of built-in storage. There is a pantry before entering the kitchen. The maid’s room connected to the utility area has its own bathroom. 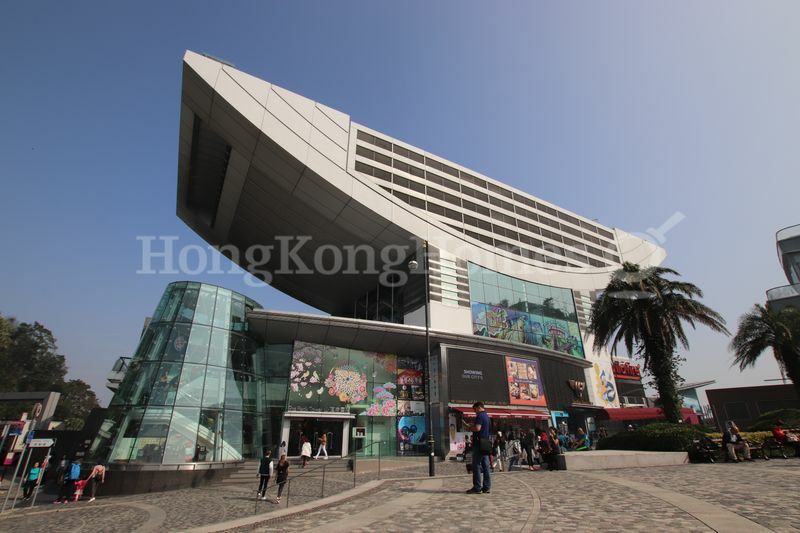 Within short walking distance from the shopping mall in The Peak Galleria, it is extremely convenient for grocery shopping and commute to CBD by bus. 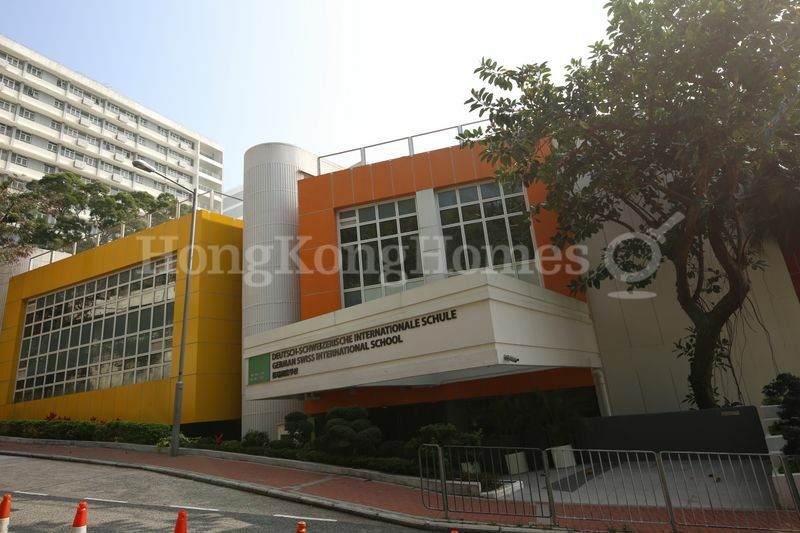 It is also within walking distance to the Peak School, and close to German Swiss International School. Completed in 1985, this exclusive 6-storey building is set in a natural environment and surrounded by lush tropical plants. 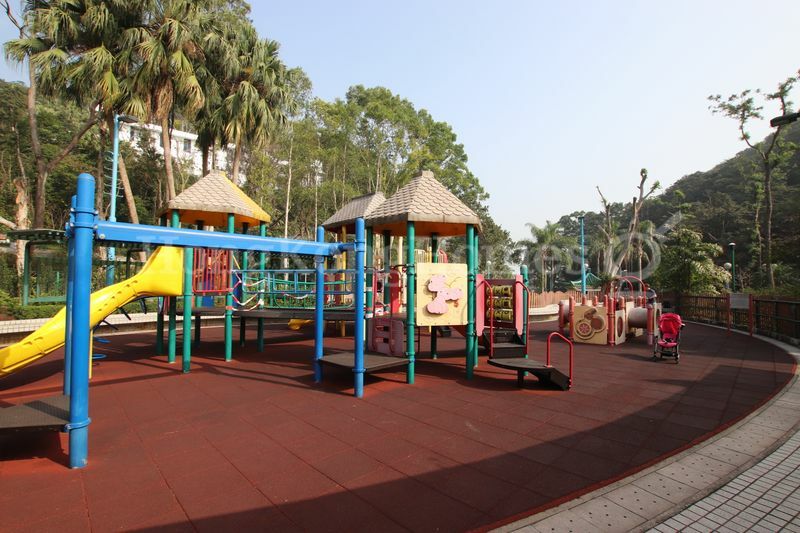 There are 2 spacious apartments per floor, and carparking spaces on the Ground Level. Apartments have traditional layout and high ceiling. All apartments are 3-bedroom with large living and dining rooms, and balcony benefiting from unobstructed views of the city and the Victoria Harbor. Residents share the use of a swimming pool. Only 12 minutes’ drive from Pedder Street, it is extremely convenient for professionals to commute. 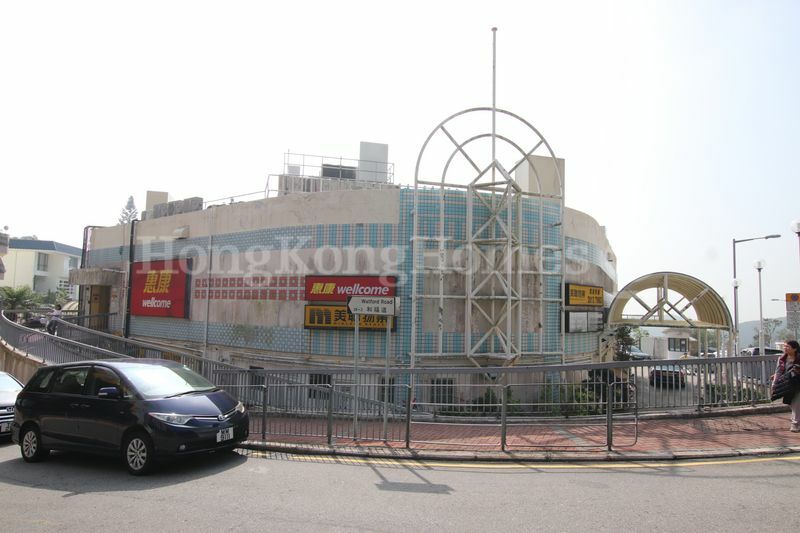 It is within 5-6 minutes’ walk to the tram stop if the resident chooses to travel to Central by tram. For restaurants and grocery shopping, Peak Tower is only 9 minutes’ walk away. 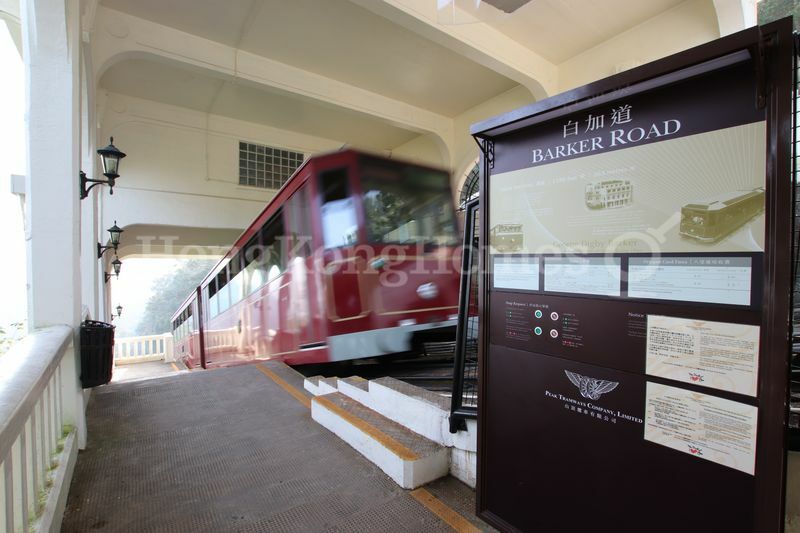 Barker Road is located just below fog line, which means panoramic views of the city, Harbor and Kowloon Peninsula can be enjoyed all year round. With only a few private housing developments, Barker Road is very exclusive. Such prestigious location and desirable conditions attracts local tycoon of and national elite to reside here. During early colonial days, European colonists built their houses on Victoria Peak to reach for cooler temperature at high attitudes. However, accessibility deterred early settlers until the opening of the Peak Tram in 1888. Residential development sped up since Peak Tram was in service. 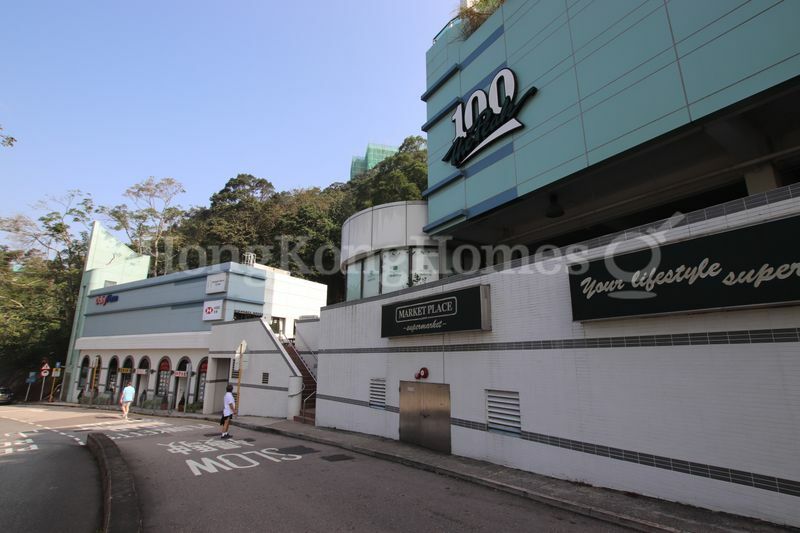 Owing to the Peak Reservation Ordinance between 1904 and 1947, the Peak was designated as an exclusive residential area reserved for non-Chinese. 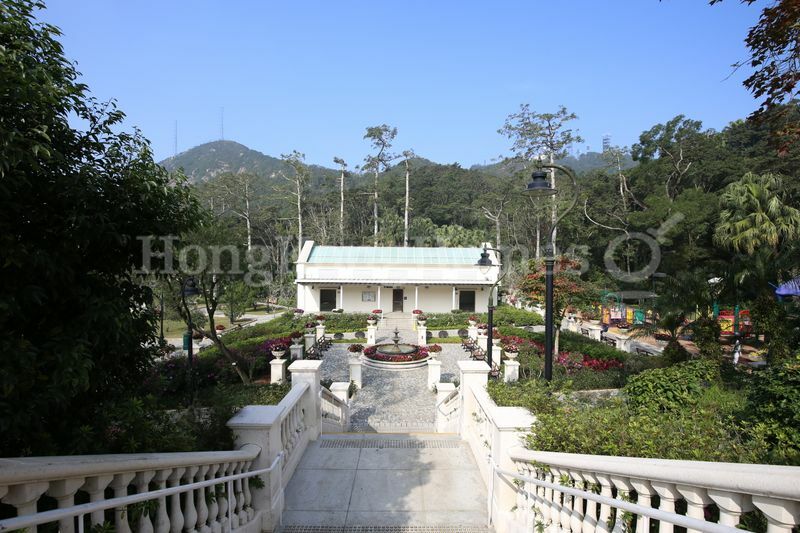 Homes on the Peak were considered accolades for wealth, power and status. Demand was boosted as soon as the ban was uplift. However, road capacity, difficult hillside site formation, and lack of buildable land limit new supply. As a result, single detached houses have slowly been redeveloped into developments of town houses and lowrises in recent decades. Nonetheless, the insatiable demand for quality homes on the Peak continue to drive home prices up. Today homes on the Peak continue to appeal to local buyers and expatriate executives of MNC due to its desirable environment, convenience to schools and shopping, and easy commute to CBD.